In today’s world we have all the information we need in our pockets, we can easily search the weather, buy equipment for our vessel and look up information that could be essential to our boat. Understanding the usefulness of the Vessel Query System can be another reason to quickly check your phone to double check information. When you buy a boat, especially if it’s used, you want to be sure that you have all the information about it that you will need to change it’s port of registry or rename it. Before you even make a purchase like a boat (which can cost a pretty penny) you would want to put in as much research as possible to be sure that it’s a smart buying decision. 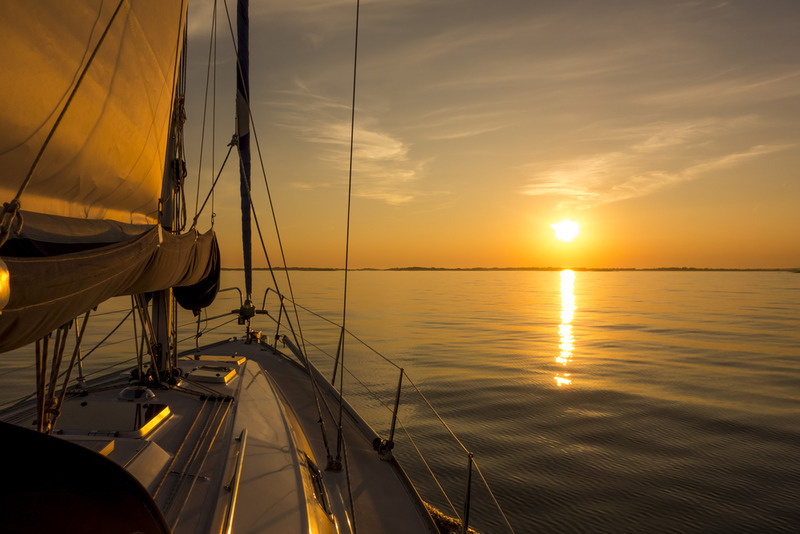 Before you make that purchase you can use the Vessel Query System to find out important information about the boat like whether there are any outstanding liens, if there are any mortgages or issues that have been recorded. You will want to be informed about mortgages and liens as they can become your responsibility if you choose to purchase the vessel. If you are the type of person that wants to avoid taking on a mortgage you can learn about these factors prior to buying a vessel. The Vessel Query System was created by the Canadian government agency called Transport Canada. Transport Canada is the agency responsible for the filing and registration of vessels throughout Canada as well as transportation in Canada. Transport Canada keeps a registry of all vessels that have been registered with them and it is accessible by the public (which means you have the ability to fact check all the information you want!). This information can become essential when you are buying from a secondary market or a private owner as it gives you an idea of the history of the boat. This can include when the boat was built if it was rebuilt and who owned it through its lifetime. Interested in using the Vessel Query System? Just visit the Transport Canada website and once on their homepage you can enter a vessel’s name or number. You can also use the advanced search. which can give you more specific results. If you currently own a vessel and don’t have it registered you can do so with Transport Canada. You can also use a third-party service such as the National Vessel Registry Center Crop. We have all the forms you need, all in one place and they’re in an easy to fill electronic format. We also have a dedicated staff that will double check your submissions for any errors. This can be particularly helpful when you want to avoid weeks of delay due to filling out the wrong information. If you have any questions regarding the forms you want to fill out you can contact the National Vessel Registry Query System by calling us toll-free at 1-(800) 419-9569 or sending us a message on our Contact page.